Once again, I had the privilege to work as a backstage dresser for many designers for NYFW 2019. Not only do I enjoy the fashion and the fast pace of working the shows, I also find observing the street style equally fun and fulfilling. 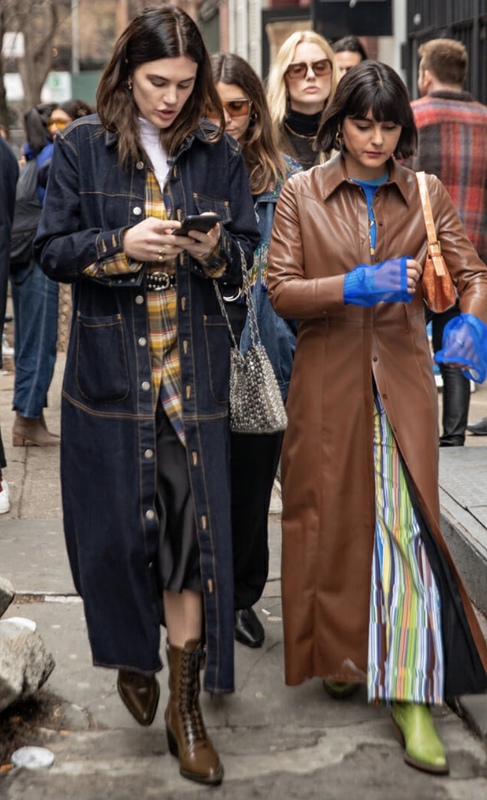 Street style has become just as major as the runway shows themselves and this season’s street style did not disappoint.